The built-in fan controls are relatively simple. Both of the board's fan headers are controllable with three different presets. Manual control gives you eight options for the slope of the speed to temperature reaction. Does this mean 8 setups to create a slope or just 8 options linear? for example is it like AsRock bios? Abula: I think it just provides a pulldown menu and you choose one of 8 slope values. Lawrence - thanks for the review. One fix on page 1, paragraph 5: "Gigabyte has has also equipped it a NIC supporting 802.11g". Should be 802.11n. Also, what's the Core Voltage Offset range? What puzzles me is the placement of the cpu socket. As pointed out, the only advantage of this board sporting Z87 is the ability to OC. But looking at the possible cpu coolers, you'll end up at Samuel17, Shuriken, Kozuti and the Noctua low profile one or a TX3, maybe. If you'd need more cooling, you have to go closed loop water kits. Assuming you use the PCI-E slot, of course. But noisewise those kits do not perform quiet enough. Relocate the socket and keep the price, i'd tell Gigabyte. I'm a bit surprised that its excellent power consumption gets a mention and it can get a "Recommended" award when the loaded power consumption is so high. The CPU socket location is very akward too. I don't think it really deserves the recommendation. The ASRock boards look like they are worth a consideration. There is quite a big step up in price between the different chipsets. Even the H81 chipset supports 6Gbps SATA (2 of them) and 16 lanes PCIe. Most of the cost difference just comes from Intel bilking customers as far as I can work out. I know it's not directly comparable, but it looks like Gigabyte decided to include vcore adjustment back to the Z87N-WIFI. Here's hoping they eventually allow that on the Z77N-WIFI with a BIOS update or else it feels like a huge ripoff, especially considering one of the main excuses (mere 4-phase regulation) is present on both models. 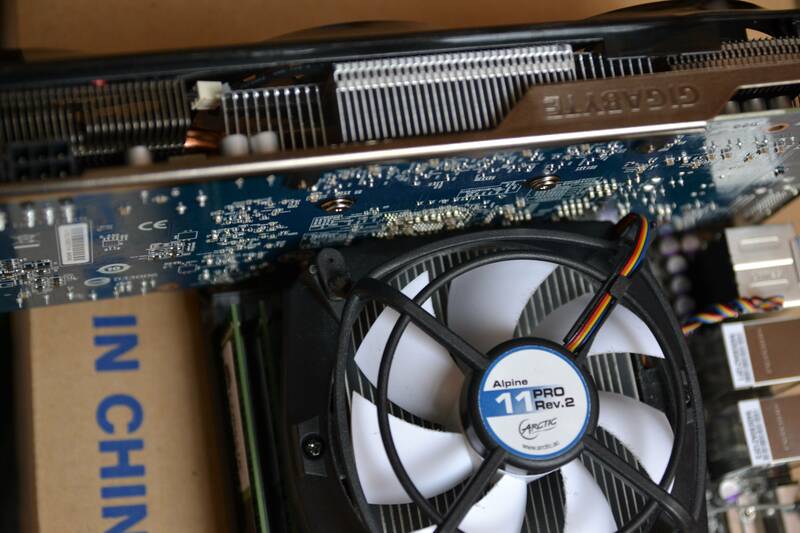 According to your data, Haswell offers a negligible improvement in power consumption. The Ivybridge H77 board has the same power consumption at idle and on basic tasks, and is way better under load. I thought Haswell was meant to offer a step-change in energy efficiency? It does - look at any laptop review. Nearly twice the run time over IVB for similarly specc'd devices. Also, you really can't compare Haswell to IVB based on one mobo each. 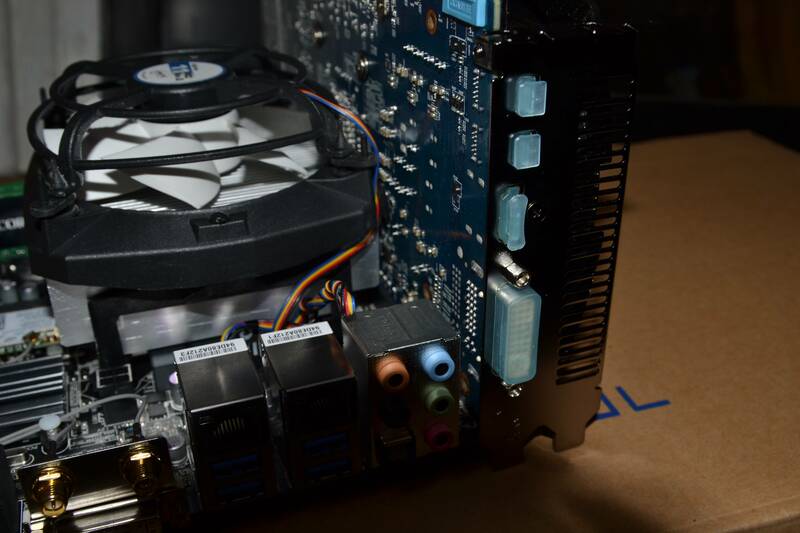 The motherboard's power circuitry design greatly impacts the efficiency. Typically, mobo's with small number of phases are very efficient at light loads. 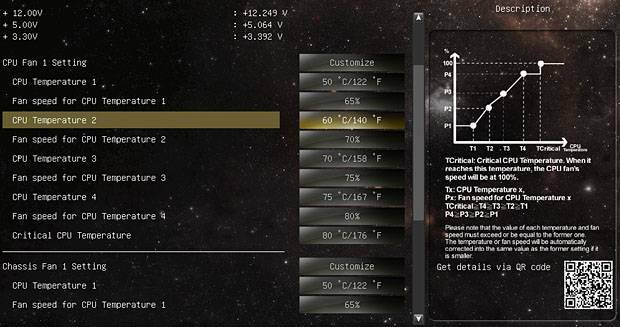 Mobo's with lots of phases burn more power at idle/light loads, but are more efficient with heavy loads/overclocking. Nearly twice the run time over IVB for similarly specc'd devices. Indeed, but you'd expect a mini-itx board to achieve at least some efficiency gains. I'd be interested to see how the Gigabyte board compares with the Asrock, MSI etc. I really don't want to link another review site within this particluar thread. If you look around for Haswell mobo roundups you'll see a wide variation (like 24W at idle) in power use. It really comes down to the power supply design and how many features they throw on the board...not how big the board is. Wouldn't recommend it because of the CPU socket placement. I can't get any decent CPU cooler to fit in, especially having node 304 case and looking for a vertical type cpu cooler. Try if something like Coolermaster TX3 would fit. Prolimatech Samuel17 + decent fan is another solution. At the moment I am using Alpine 11 Pro cooller. It has dimensions of 101 L x 98 W x 77 H mm. Here how it fits in my case: front view, top view. I have like 1-2mm gap from GPU. Samuel17 is 121.2 L X 120 W x 45 H mm. So there is no way it's fitting. Coolermaster TX3 though seems to be great. At just 92 L x 92 W x 151 H mm. Also I think it's much better cooler for me because Node 304 case has no hole for the horizontal CPU fan for hot air get out. How quite is the stock TX3 fan? Which fan would you suggest?